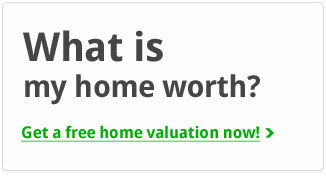 Looking for a home in Walnut Ridge? 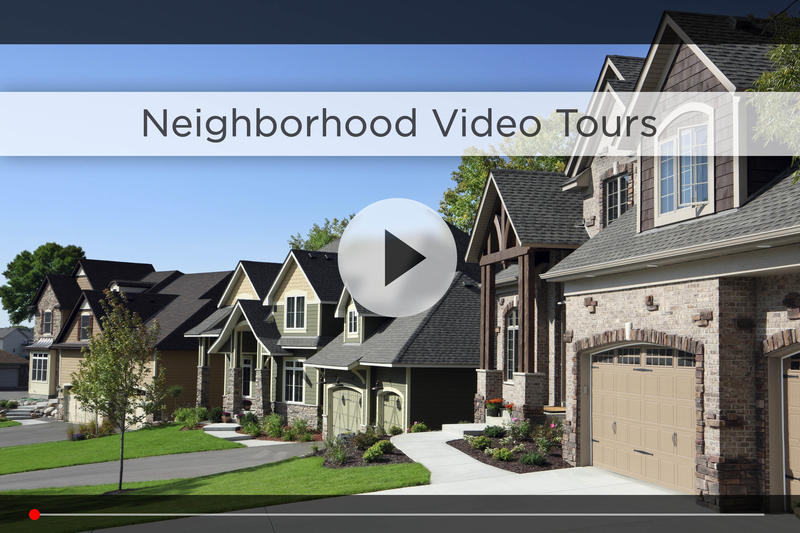 Let Nebraska’s #1 team give you a behind the scenes video tour and check out the latest Walnut Ridge homes for sale. Located around 156th & Maple, Walnut Ridge is in an established part of northwest Omaha, and you’ll see that everything you need is within a couple minutes drive. Throughout the neighborhood you’ll notice the mature trees and well-maintained yards; you can really see the pride of ownership here. Standing Bear Elementary is on the north side of the neighborhood, plus you have preschool and middle school options all within 5 minutes. Walnut Ridge is part of the Omaha Public School District, and Concordia, a private Junior & Senior High School with a great reputation, is a couple blocks north on 156th & Fort. For your daily shopping, Walmart, Target and HyVee are all close by on Maple between 156th and 170th, and you have plenty of restaurant options like Blue Sushi, 7M Grill, the Pizza Gourmet Co. and Jimmy’s Egg. Plus Village Pointe, Oak View Mall and Westroads Mall are all within 15 minutes, and some of Omaha’s finest restaurants are a 10 minutes south off 132nd & Dodge. For the golfers in the family, you have Champions Run and Eagle Run both around 132nd & Maple, and if you just want to get outside, Standing Bear Lake is 10 minutes northeast off 132nd & Fort. Looking to stay fit? Check out Black Clover Fitness on 167th & Maple. 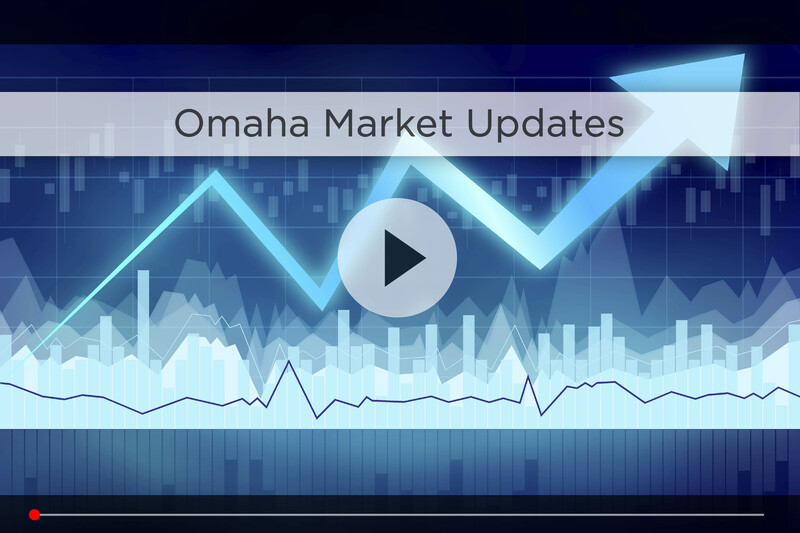 For commute time, your best bet is taking 156th down to West Dodge to get on I-680 and then I-80, that way you’re only 30 minutes from downtown Omaha in good traffic. If you’re looking for an established, well-maintained neighborhood with easy access to everything in northwest Omaha, check out the Walnut Ridge neighborhood today. 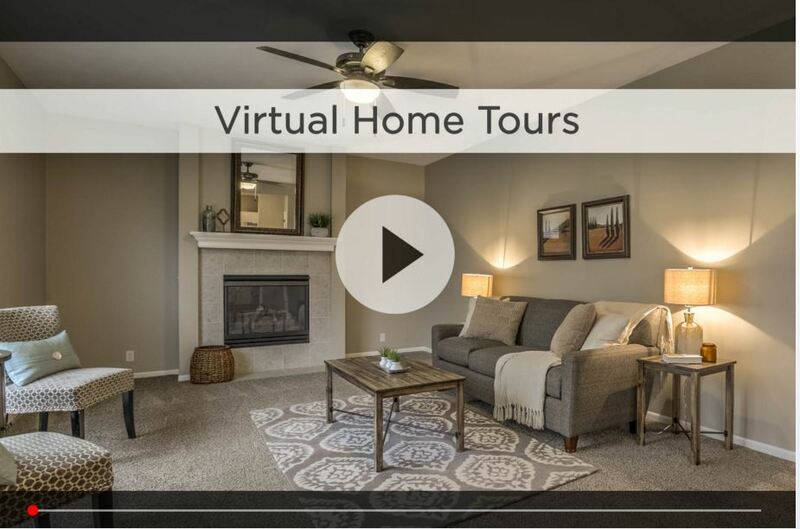 For additional information on any of these Walnut Ridge homes for sale, first click the picture of the home and from the Detail page, click Contact An Agent or Schedule a Showing. As Nebraska’s #1 team, we can give you detailed information and schedule a showing even if the home is listed through another agent or brokerage.